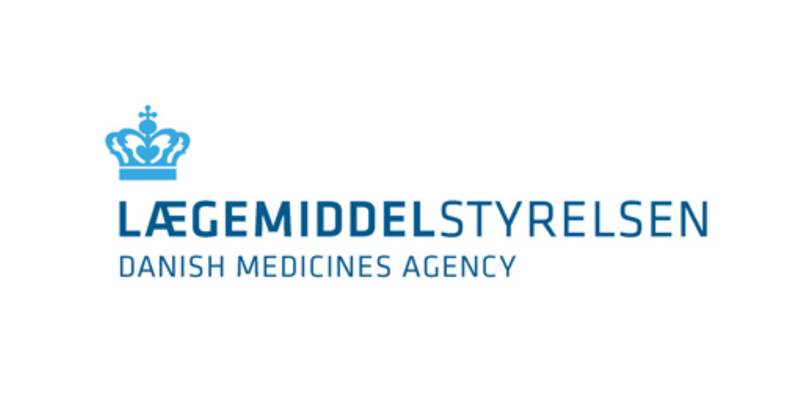 If a CE marked device is to be used as specified on the product's labelling and instructions for use in a clinical investigation, the investigation should not be notified to the Danish Medicines Agency. But all clinical investigations for medical devices – CE marked and non CE marked - must be notified to a research ethics committee. Medical devices are not subject to a central regulatory approval; consequently, the manufacturer of the device has the information about the documented purpose. Contact the manufacturer/distributor if you are in doubt about whether the product's intended purpose is CE marked.